April showers! 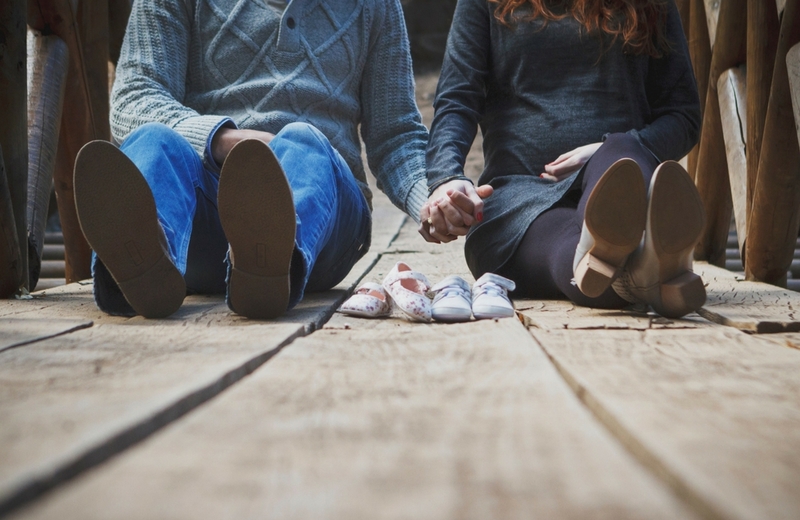 There’s no better news than finding out that someone you love is going to become a parent. But picking out the perfect baby shower gifts that are both practical and unique? It can be very daunting. Choosing a gift from a registry is a safe bet, but if you want to be a little different, look no further! From classic to creative, here are 5 baby shower gifts that any expecting mama is sure to love. This might seem obvious, but diapers are indispensable for newborns! Whether it’s the first or fourth born, parents can never have too many diapers. Don’t be afraid to go the obvious route–practicality is appreciated in baby’s first year. Try pairing a box of Huggies with a snuggly stuffed toy for baby or a bottle of wine for Mommy! Every parent-to-be knows they’ll be spending long nights with their little one, but they have no idea how little sleep they are about to be getting. A white noise or soothing sound machine can be like a magic wand for hyperactive babies. The calming noises help them fall asleep–and stay asleep! This is the perfect gift to help mom catch up on her well deserved z’s. “Babywearing” is becoming more and more popular among young parents! There is nowhere a baby feels safer than in the loving arms of mom or dad. Wraps not only provide hands-free convenience, they also keep your baby or toddler close and connected to you as you engage in daily activities. There are a variety of fun fabrics and patterns to choose from to help you personalize this thoughtful gift! Did you grow up reading poems by Shel Silverstein and Dr. Suess? Have fond memories of wishing everyone goodnight in Goodnight Moon? It’s never too early to start fostering baby’s love of literature! Do your friends a favor by giving them a jump-start on their children’s book collection. Board books, large picture books, and books that teach simple skills like colors and counting are the best to keep newborns entertained and focused. You can never have enough journals! With all of the excitement of a newborn and focusing on what they need, it can be hard to remember to take care of yourself postpartum. Use this notepad to keep track of your baby’s health–and yours! Make lists of to-do’s and appointments and things you need to get. Diaries are also the perfect way to remember every milestone your baby conquers! The days are long, but the years are short in parenthood. A pretty journal (inscribed with a considerate well-wish!) acts as a catch-all, being incredibly practical and also very thoughtful. 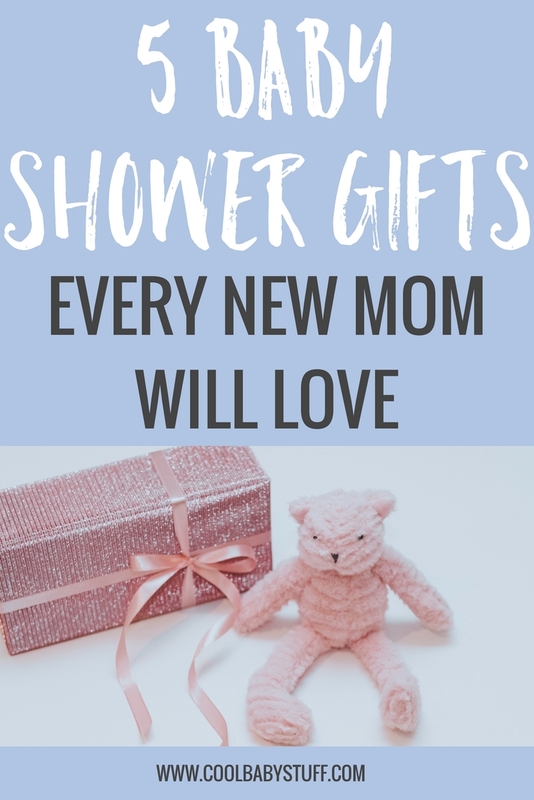 If you want to go the extra mile, try creating a themed gift basket like a newborn essentials kit (diapers, bottles, wet wipes) or a mommy recovery kit (wine, face masks, lotion)! Happy showers! Jane Jozefowicz is a rising sophomore at the University of Chicago, where she studies Linguistics and Computer Science. Jane plays trombone and lacrosse and is the biggest animal lover you'll meet!